Former President Ma Ying-Jeou delivering opening remarks in 2017. 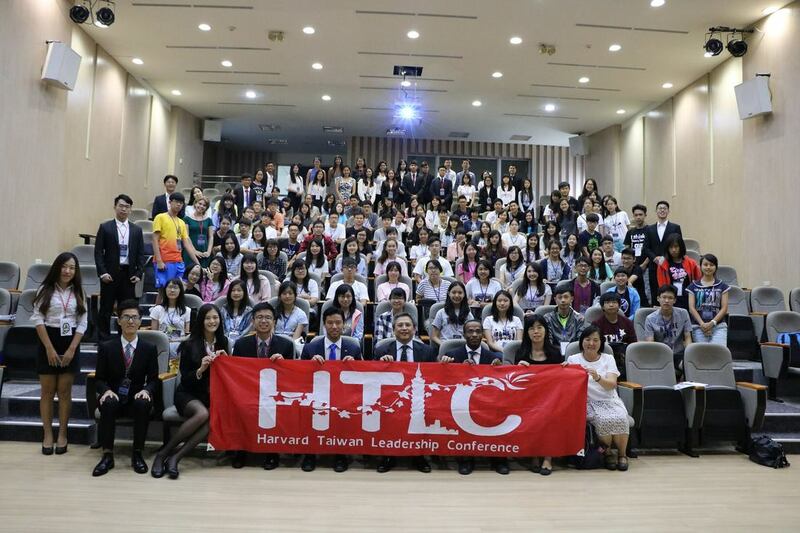 The Harvard Undergraduate Taiwan Leadership Conference (HTLC), is a large-scale international conference held annually each August at the National Taipei University in Taiwan. 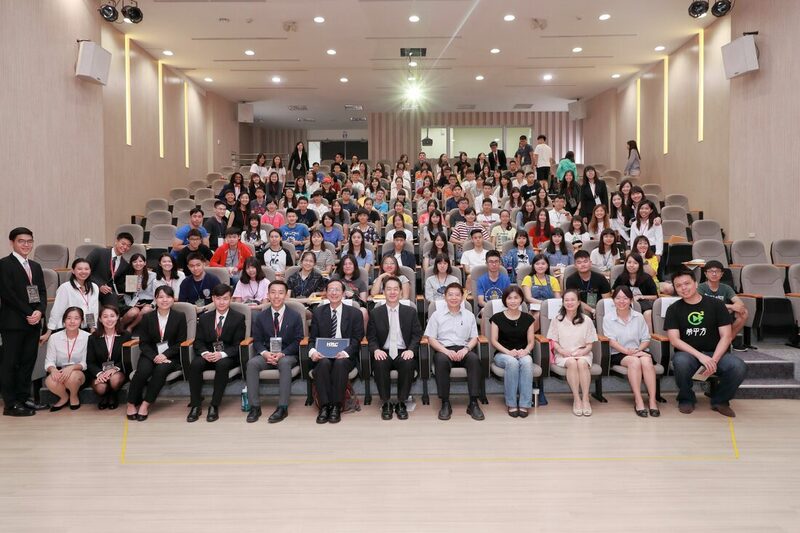 Since our founding in 2007, HTLC has served as a forum for cultural and intellectual exchange and as an opportunity to cultivate leadership skills in the most talented Taiwanese high school students. Jointly co-hosted by the Harvard Undergraduate Taiwan Leadership Conference team at Harvard College and National Taipei University, HTLC seeks to foster a creative, critical, and collaborative English-speaking environment to develop strong leaders who can impact their communities, whether in Taiwan or abroad. Each year, we recruit exceptional Harvard undergraduates to develop and teach curriculum at National Taipei University in August to around 100 Taiwanese students, who are selected through a competitive application process (last year, over 2,700 Taiwanese students applied for around fewer than 100 spots). We have been fortunate to receive extensive media attention throughout Taiwan, and have welcomed distinguished speakers in the past. We were honored, for example, to host former President of Taiwan Ma Ying-Jeou, who delivered opening remarks at our 2018 conference this past August. Additionally, we work extensively with the Harvard Alumni Association, specifically with the Harvard Club of the Republic of China, which provides generous financial support for HTLC such that the conference is free of charge to all student participants, something we believe aligns with our mission and values.